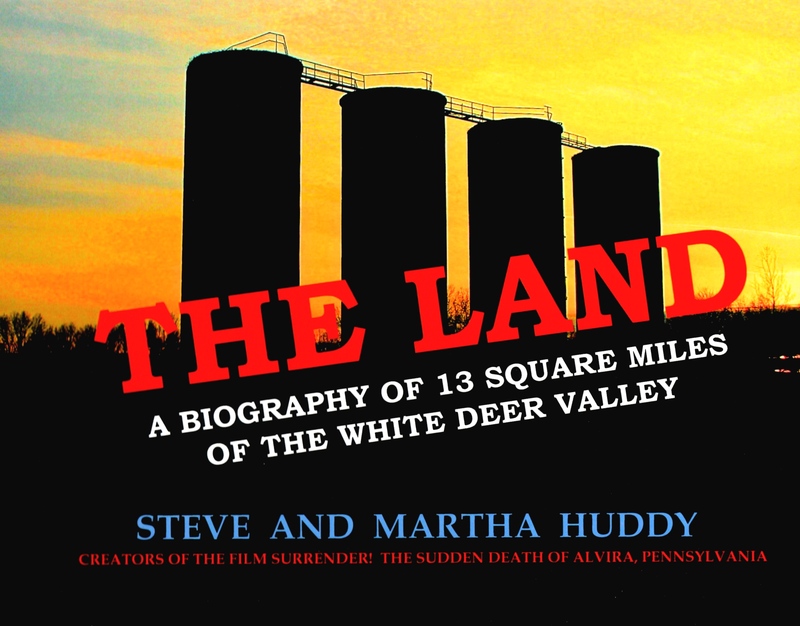 Muncy’s historic and cultural heritage has always been tied to the Susquehanna River and the park’s location is ideal to celebrate its legacy. 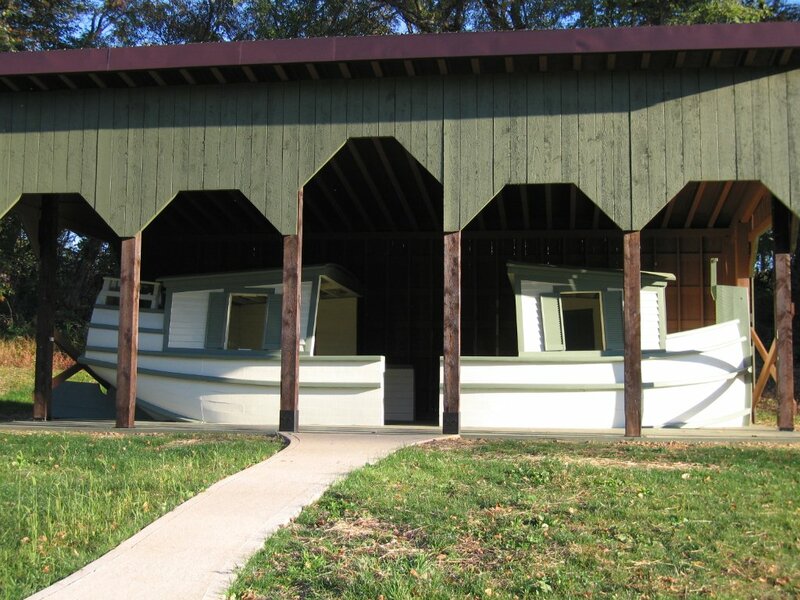 One feature of the park is the Betty Louise – our replica Pennsylvania canal boat shown below. Muncy Historical Society volunteers traveled to Easton two years ago to dismantle the large cargo boat exhibit belonging to the PA Canal Society.